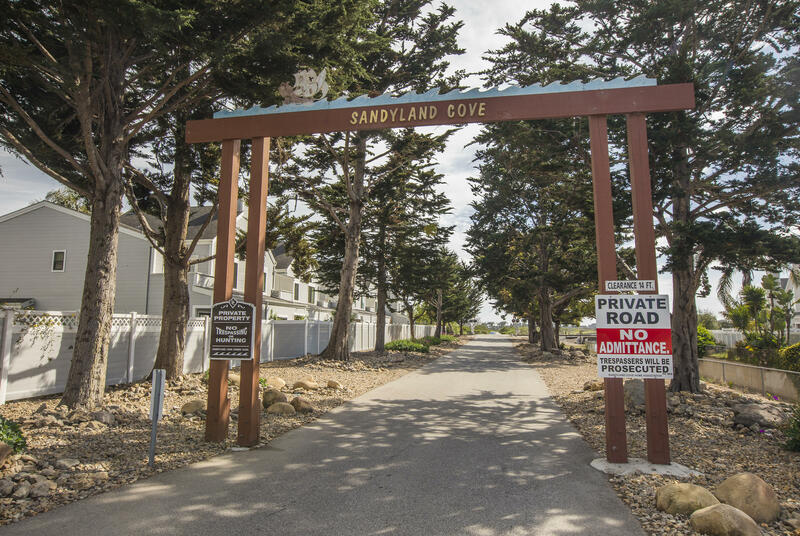 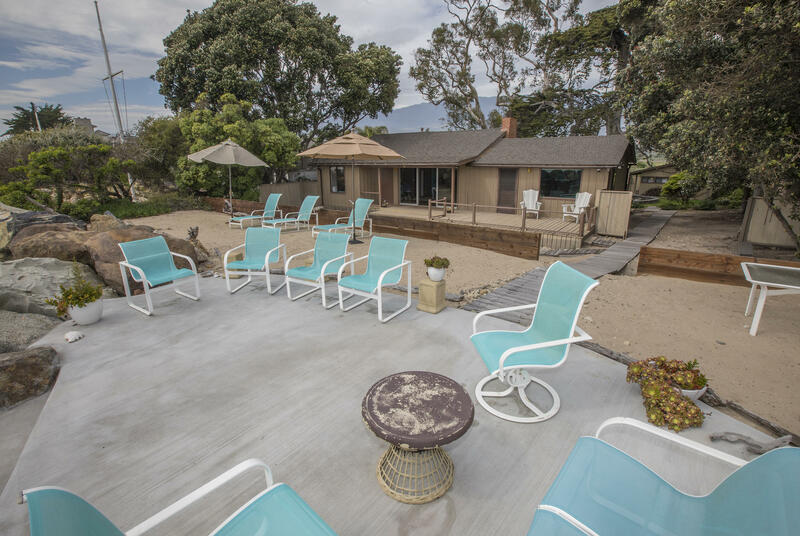 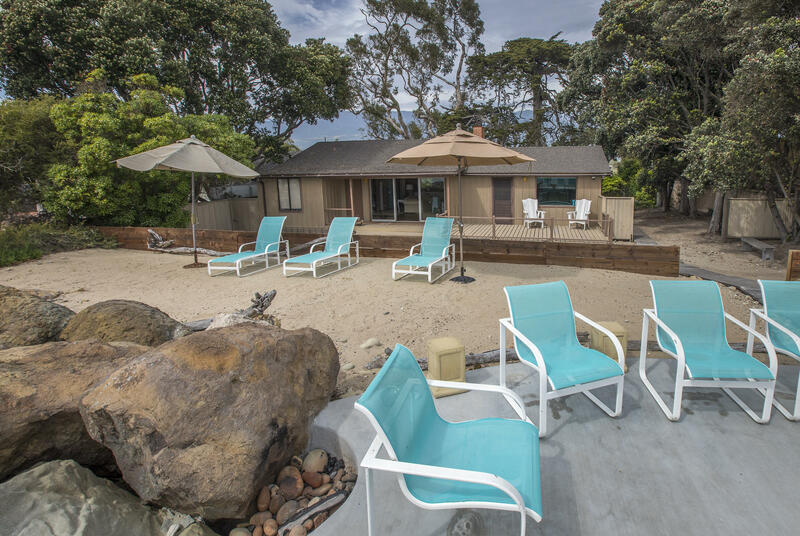 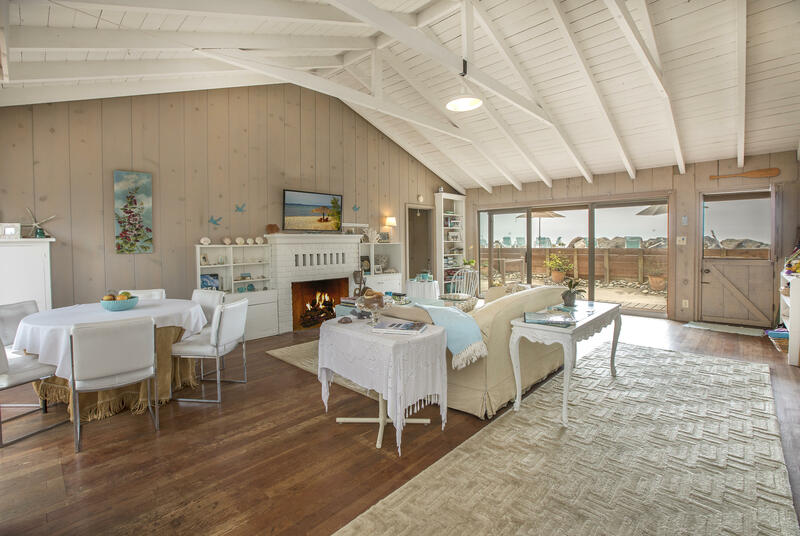 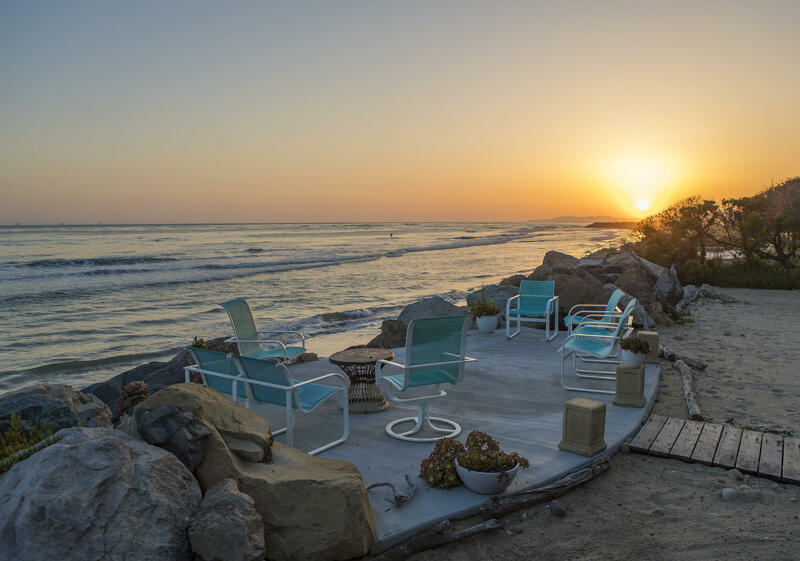 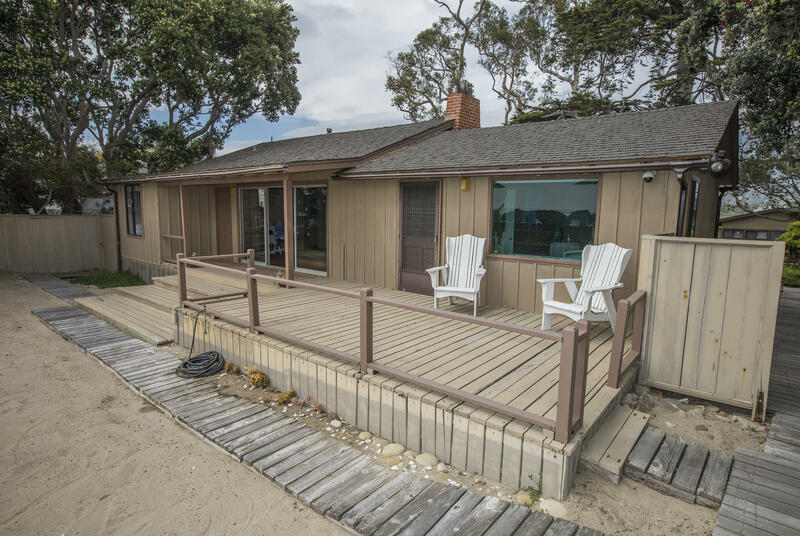 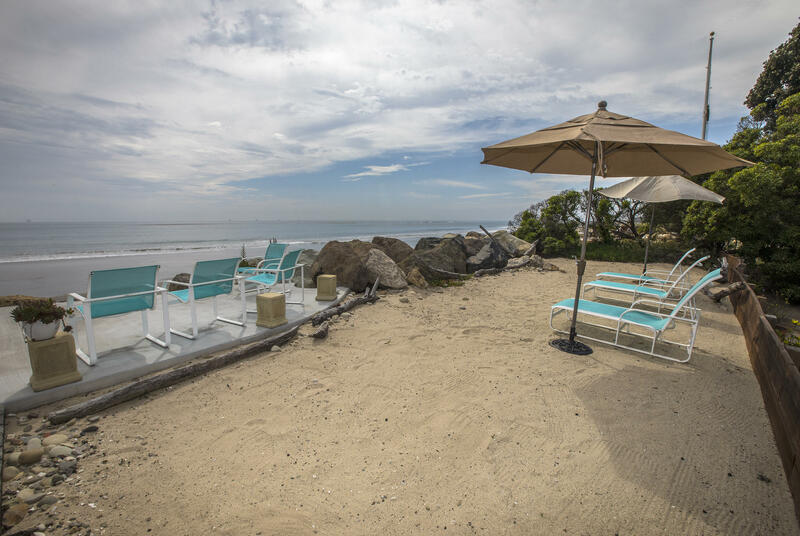 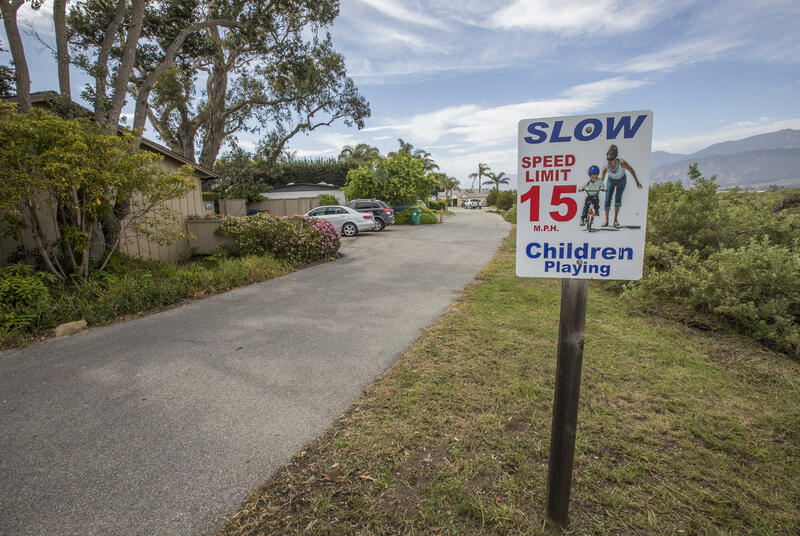 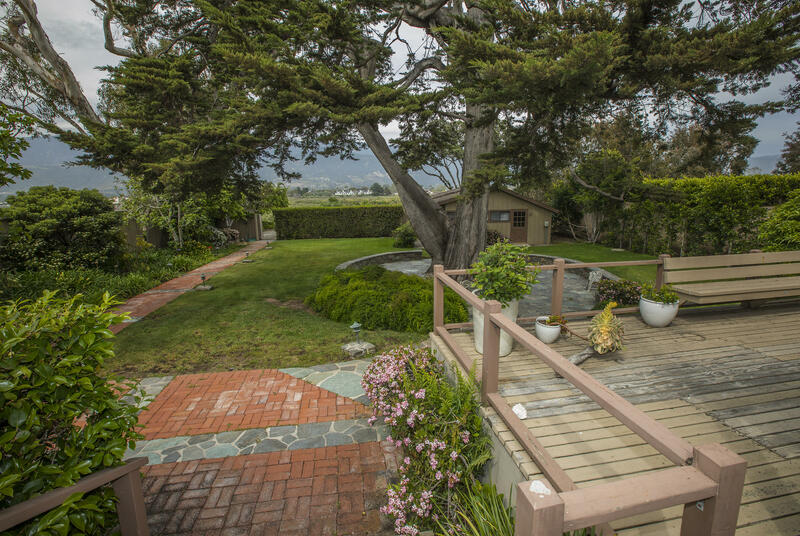 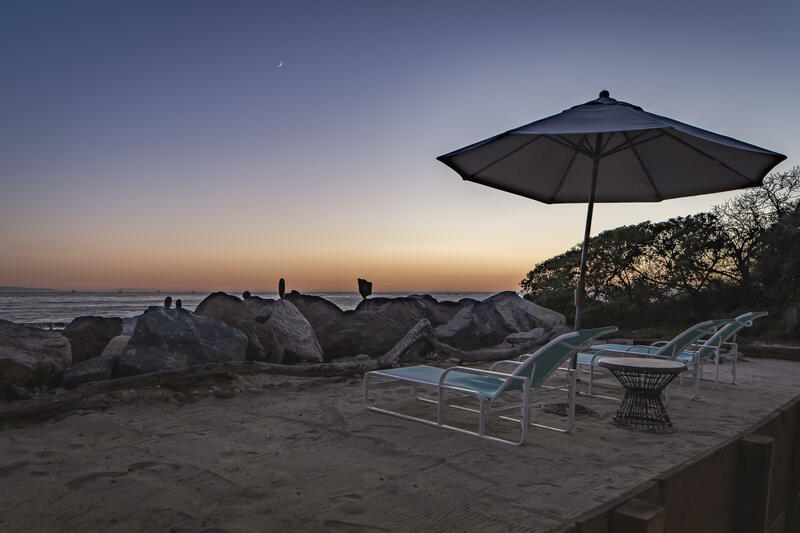 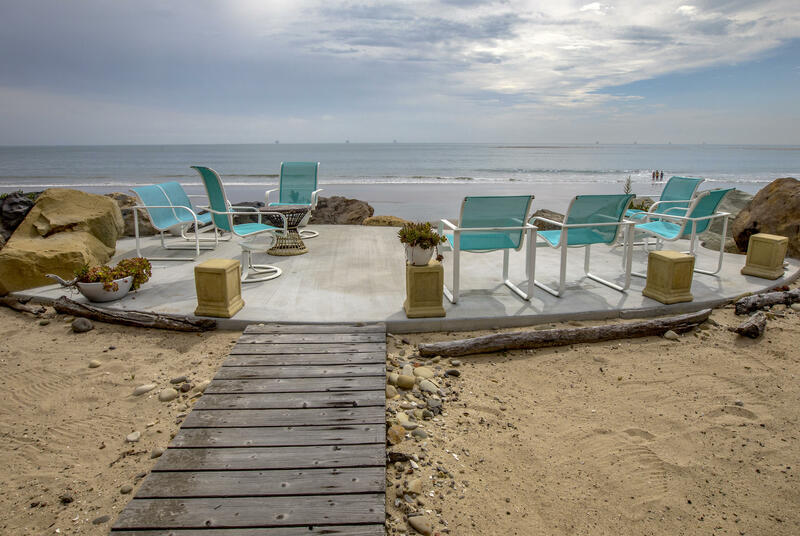 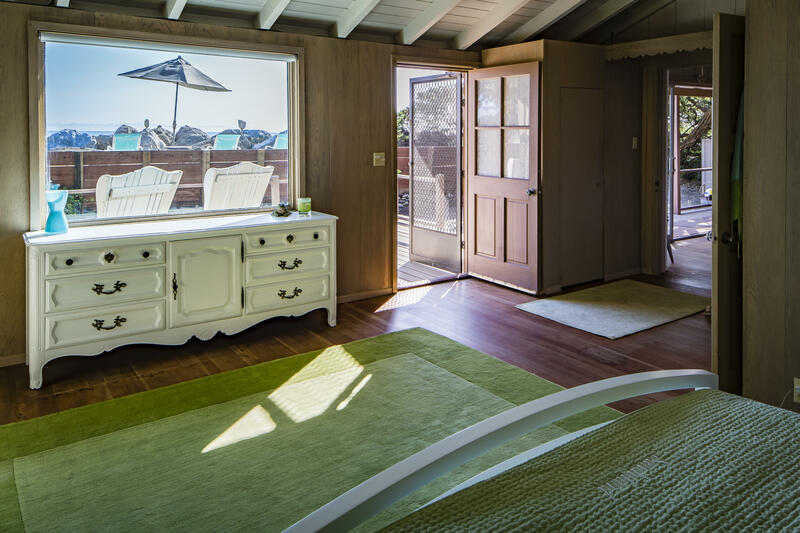 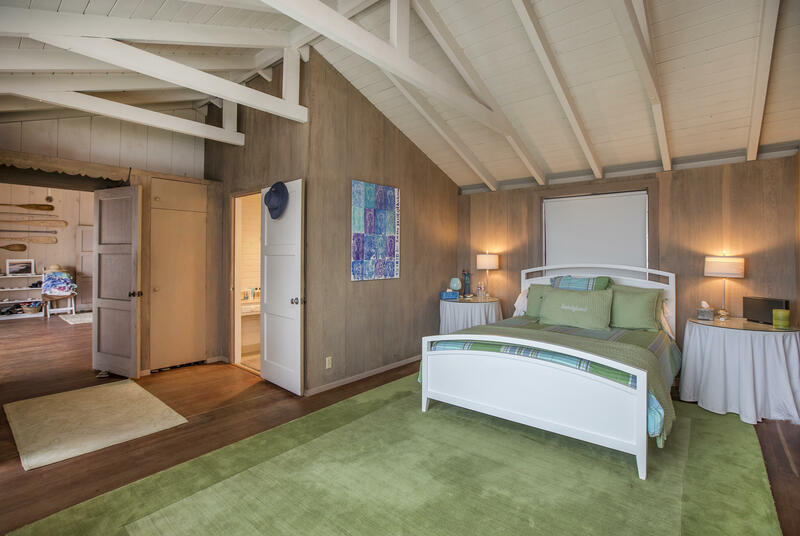 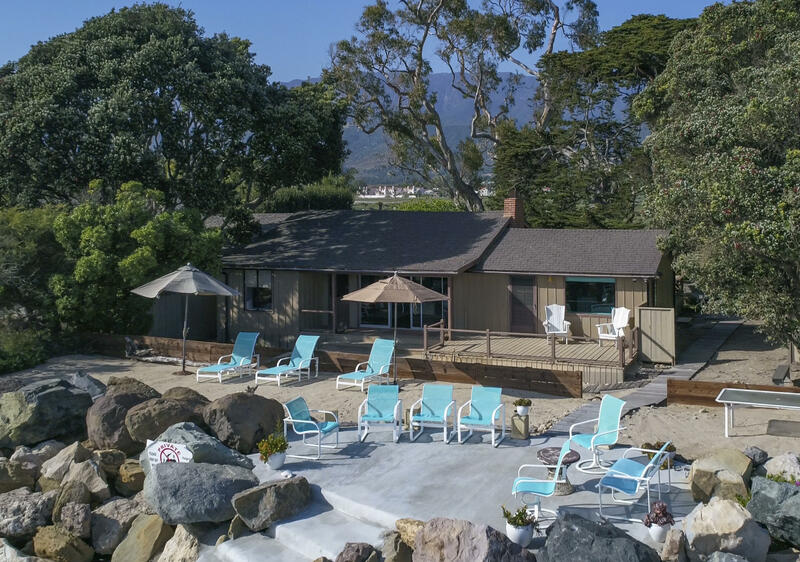 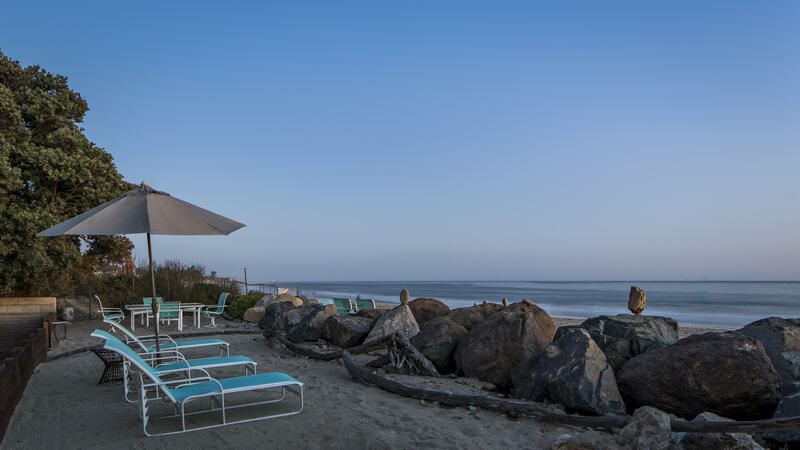 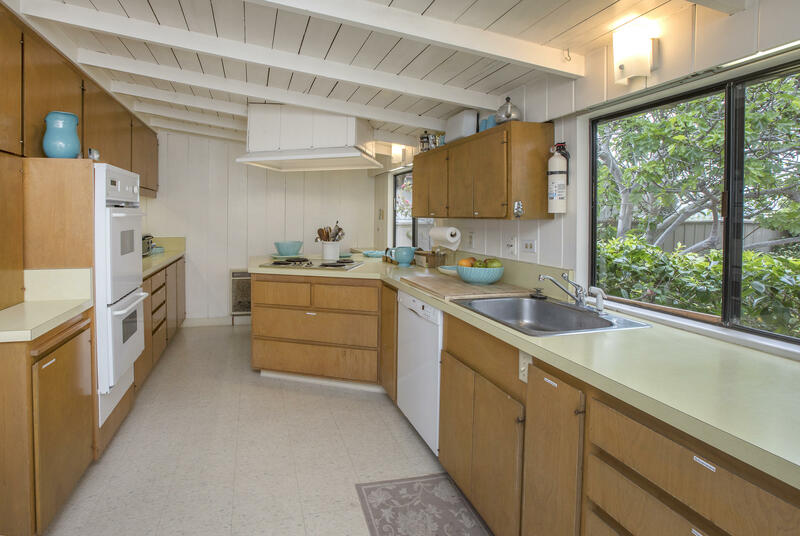 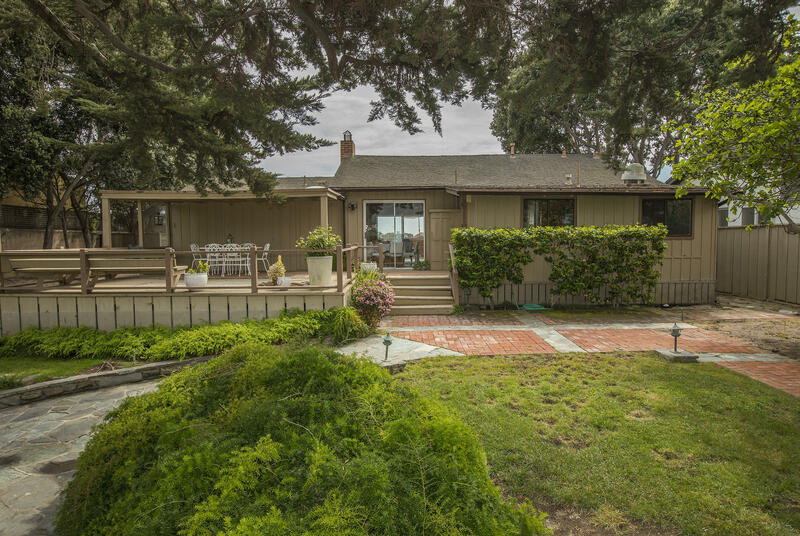 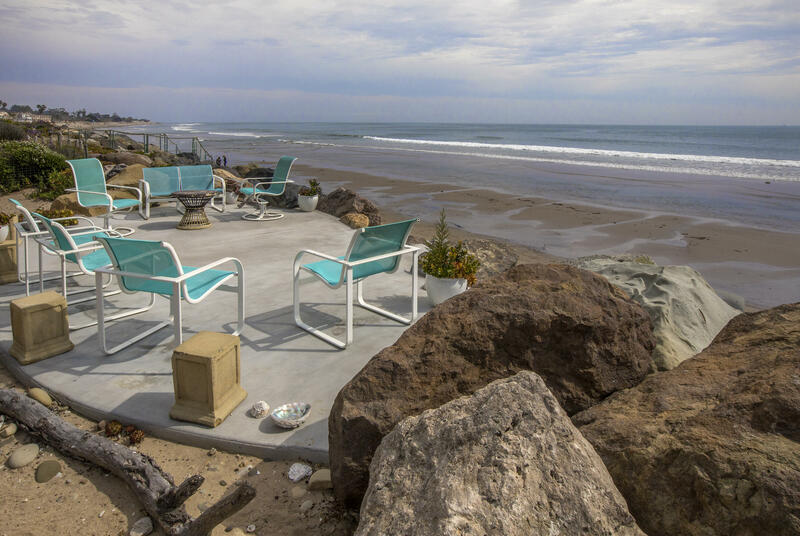 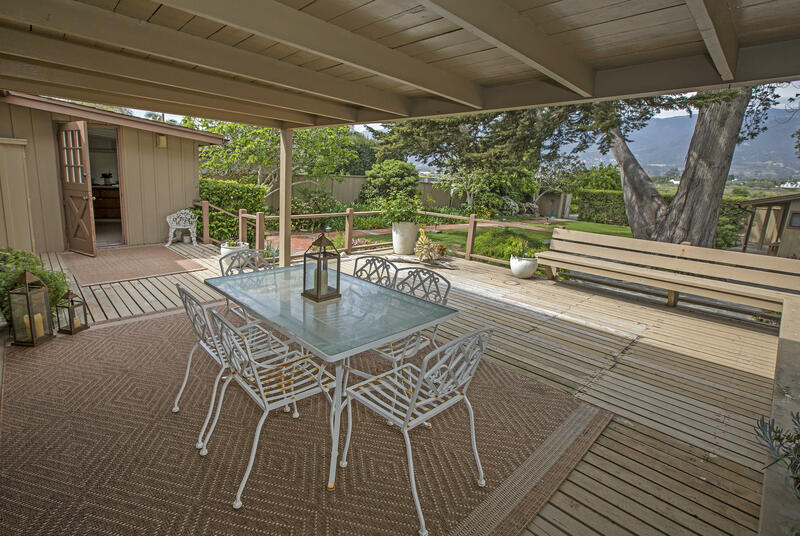 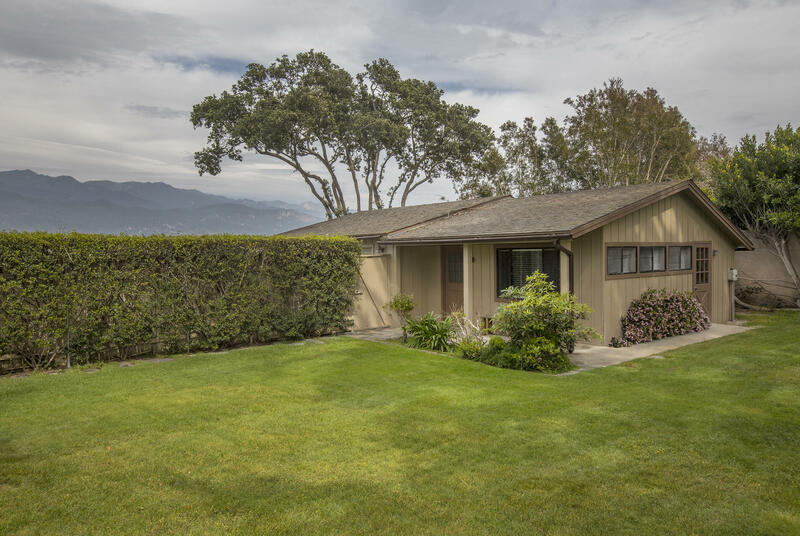 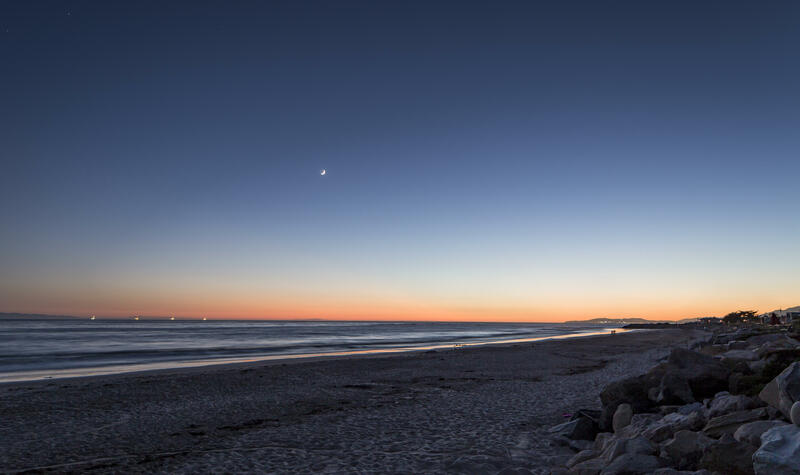 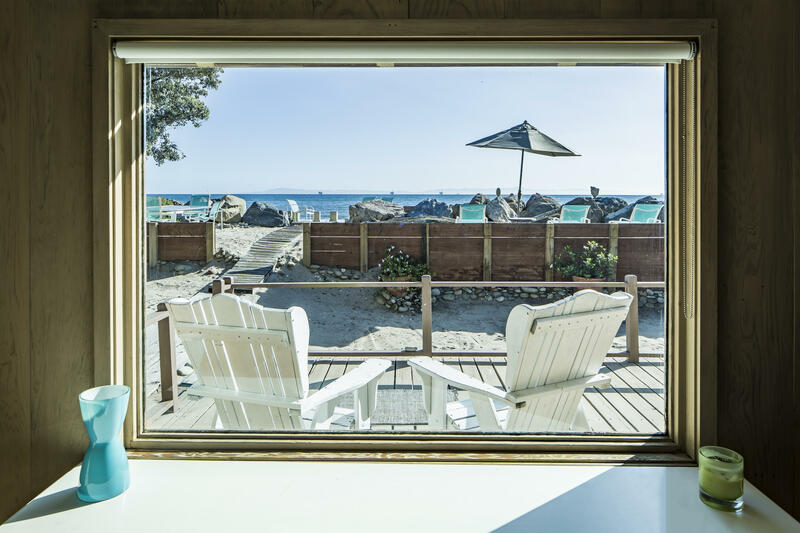 Accessed through a private, guarded & gated lane crossing the 230+- acre Carpinteria estuary, “The Cove” provides a beautiful & peaceful buffer from the highway & railroad that many other local beachfront communities don’t offer. 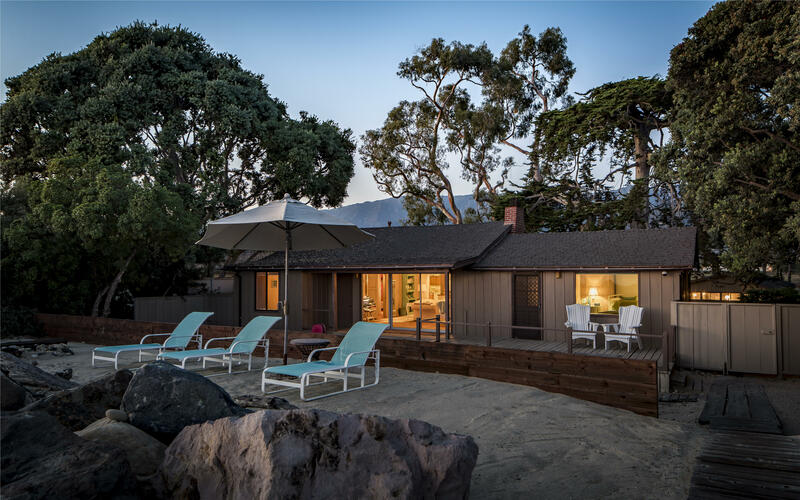 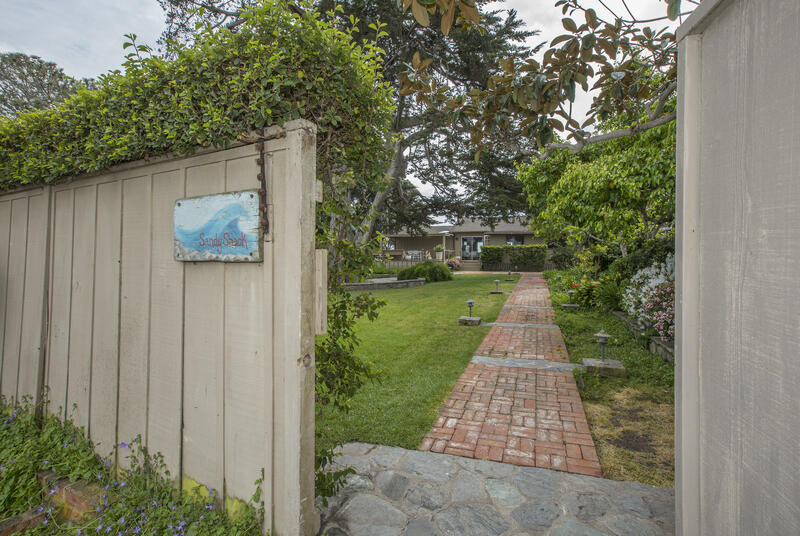 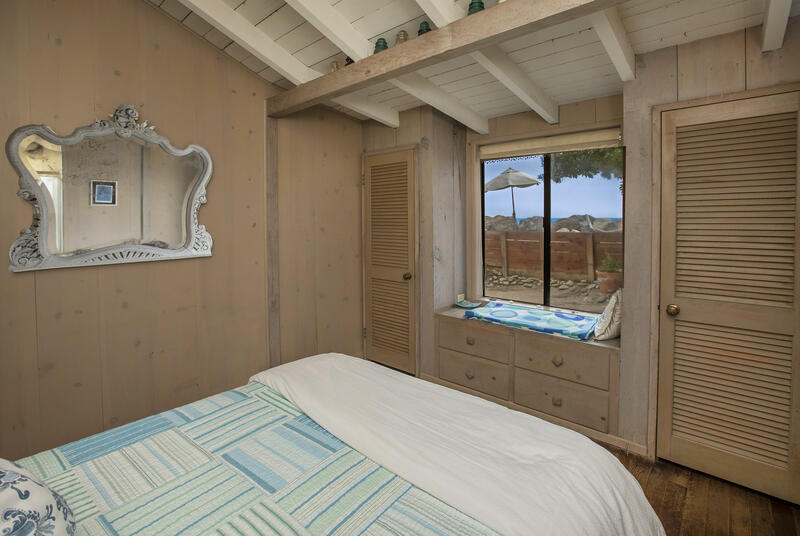 Situated on a prime part of the beach, 4555 is one of the few remaining original board & batten cottages. 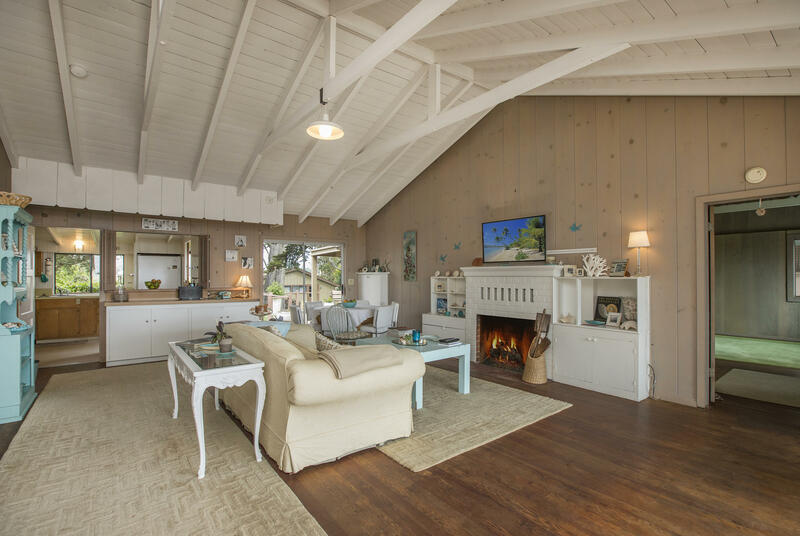 It is charming with a great room with beamed ceilings, wood floors, & a fireplace reminiscent of days gone by. 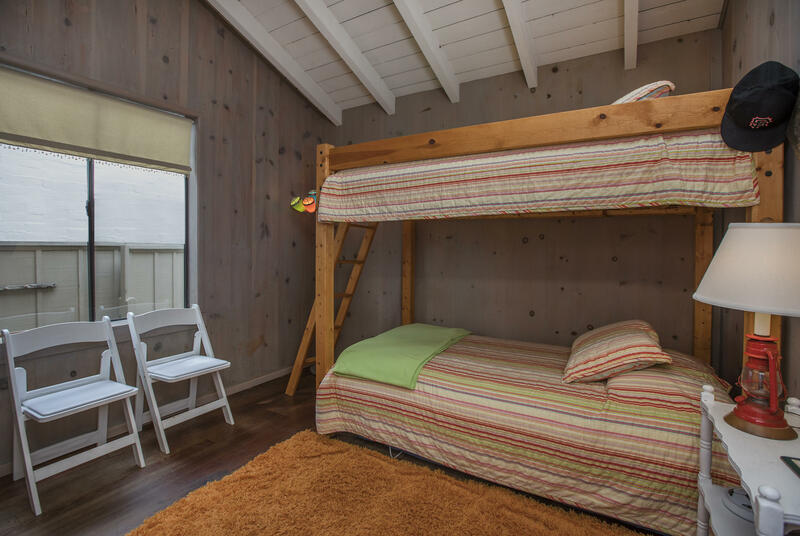 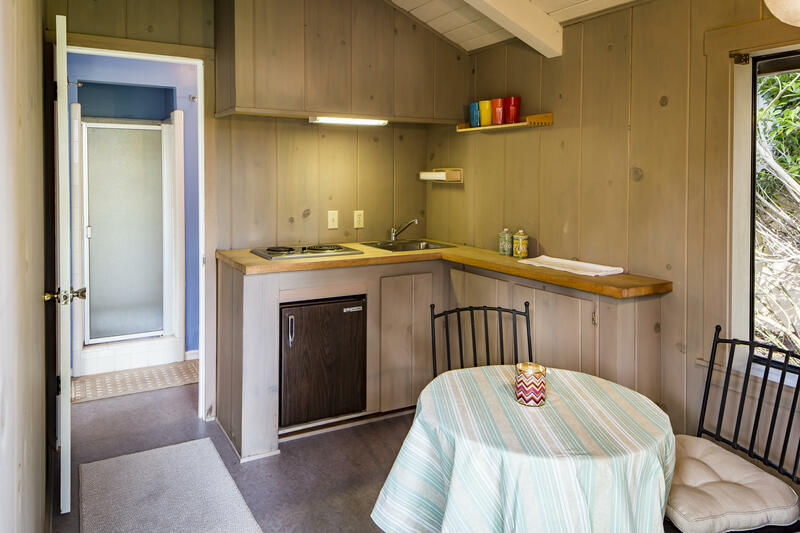 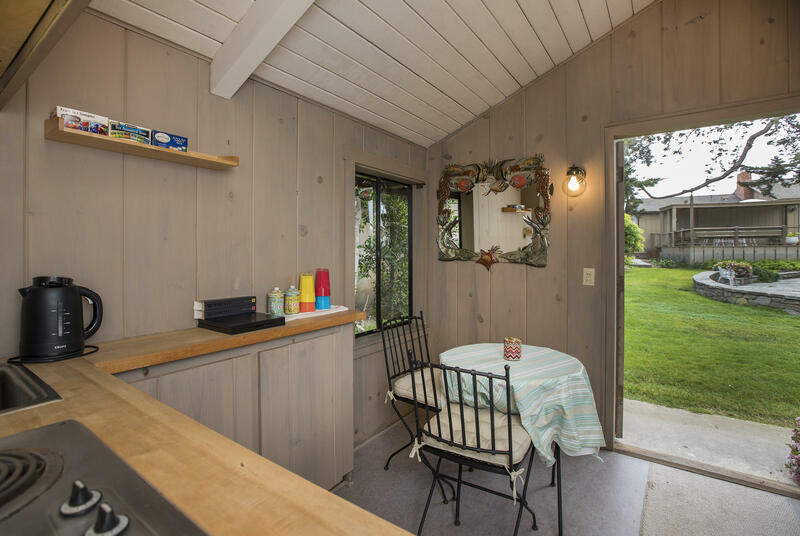 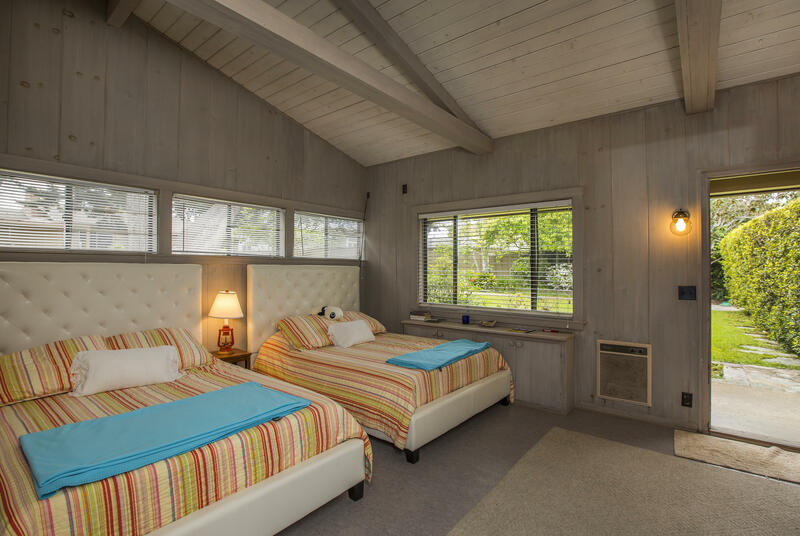 The guesthouse has a full bath & kitchen & is attached to the two-car garage. 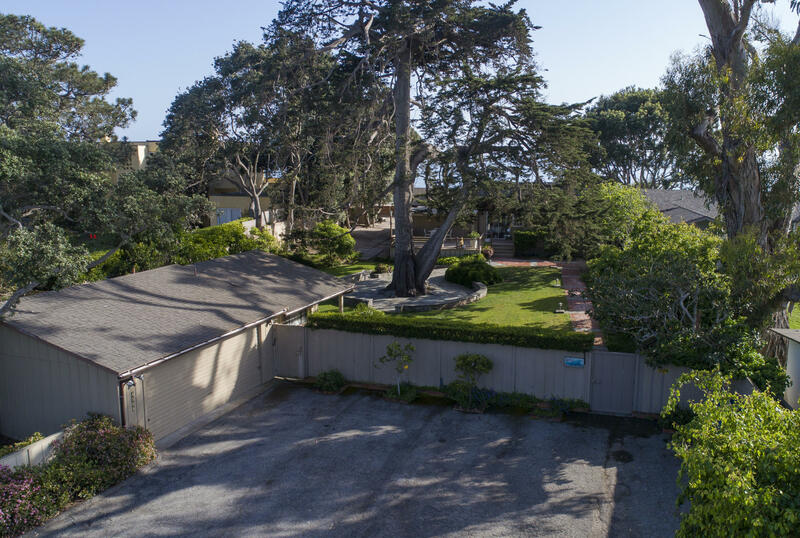 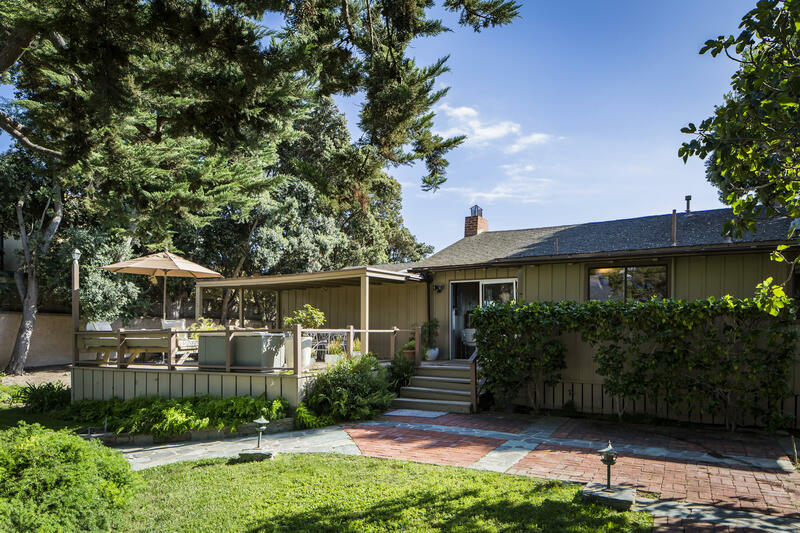 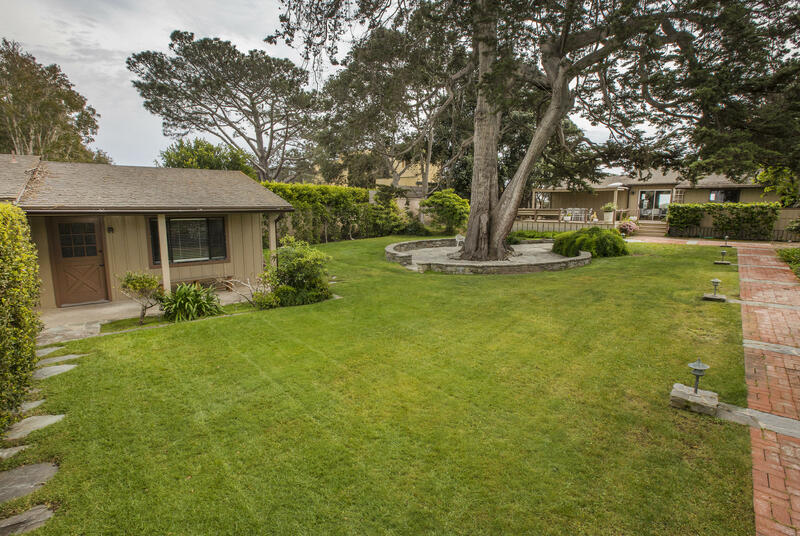 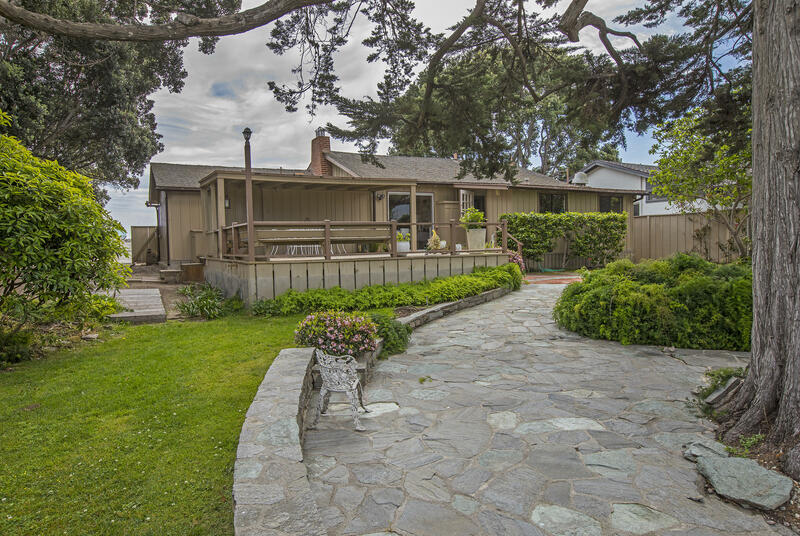 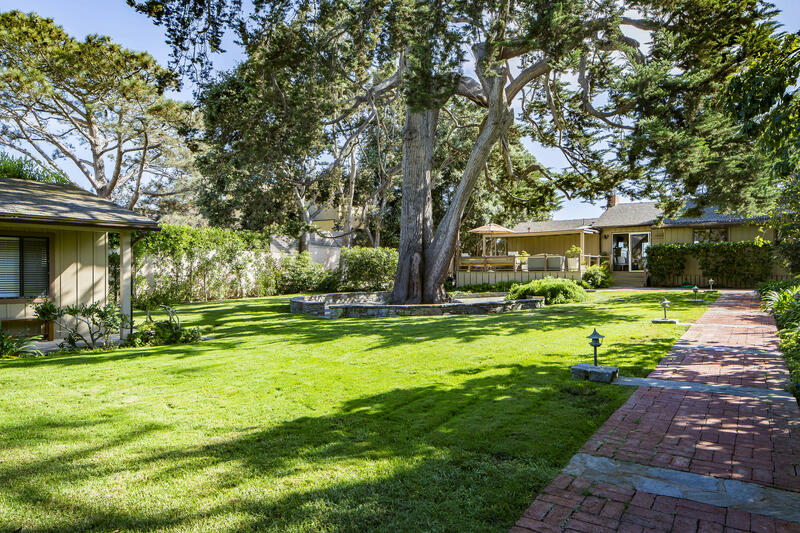 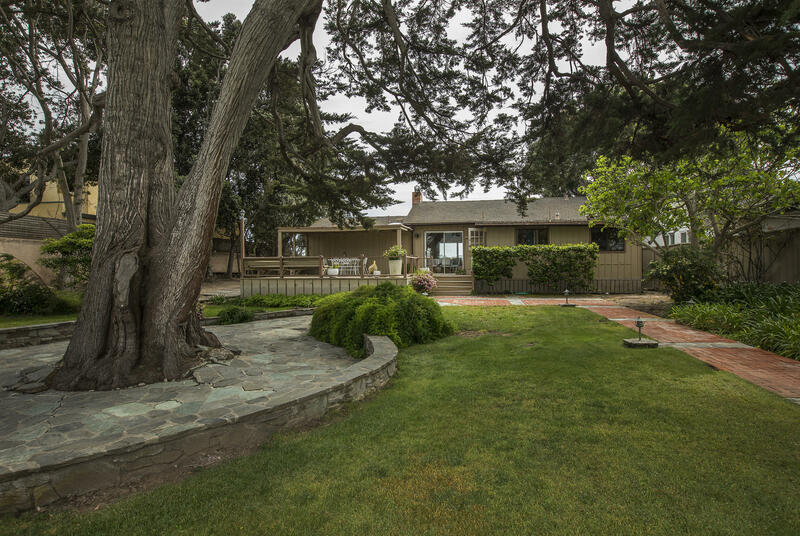 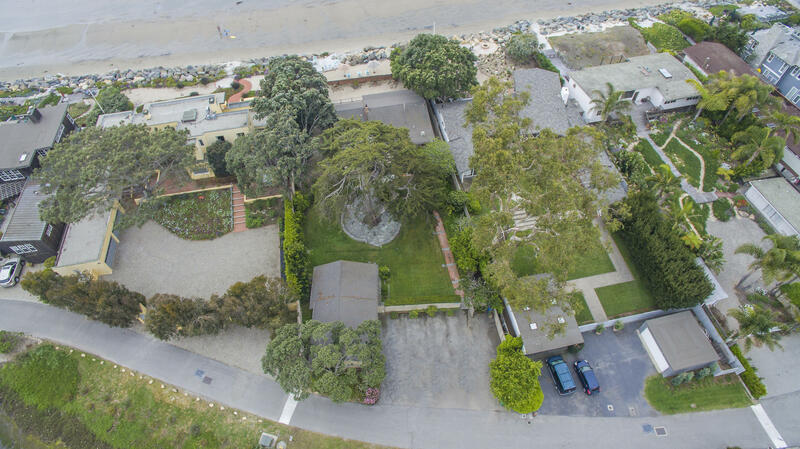 With approximately 78+- feet of ocean frontage, this unique double-size lot property provides room to roam & play on the wide sandy beach or on the lawn area with a majestic Cypress tree for shade. 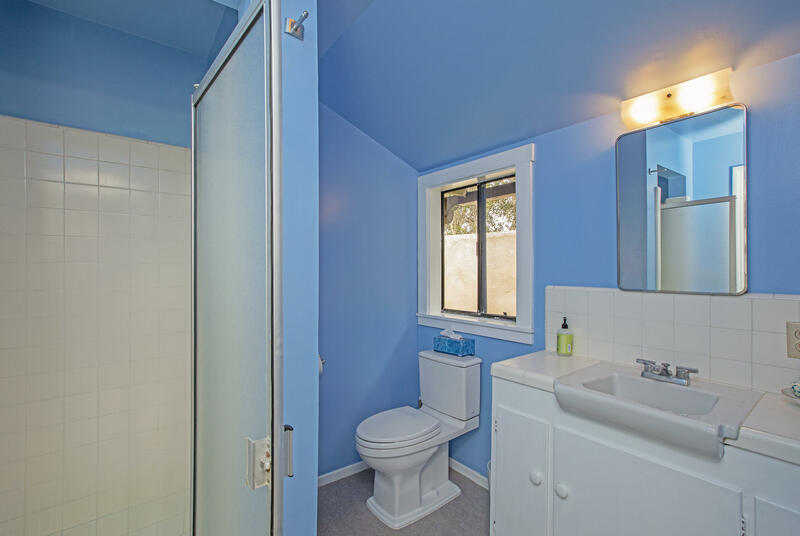 It is also a fabulous blank canvas with which to design your dream home. 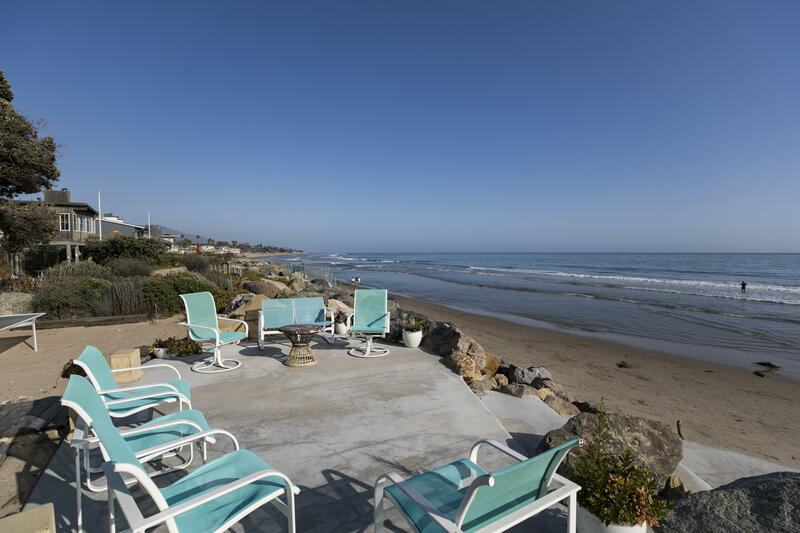 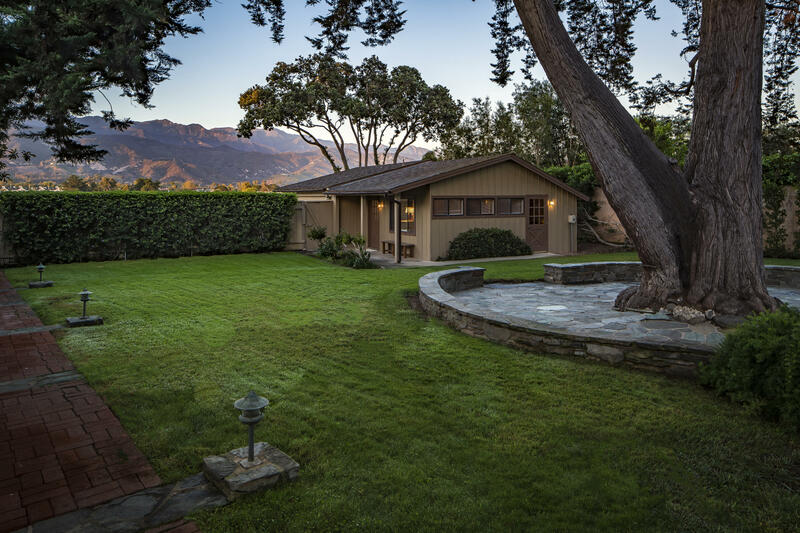 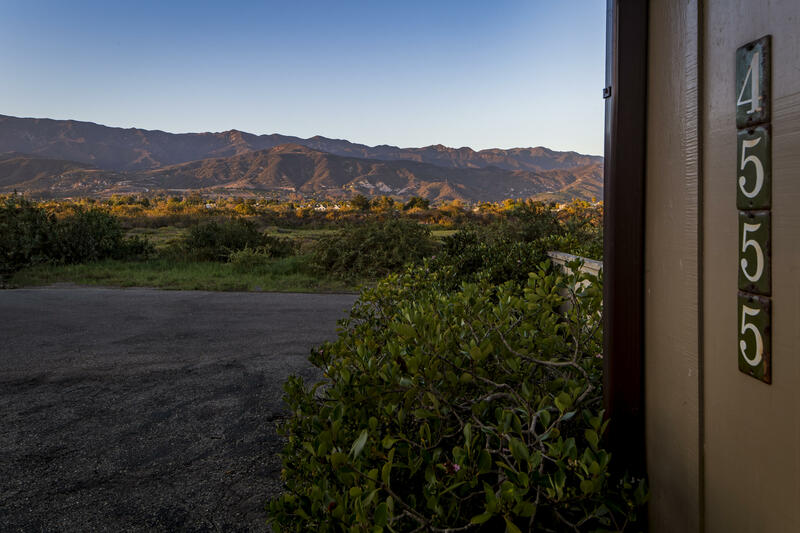 Views of the ocean and mountains are awe-inspiring and provide a daily dilemma: to watch the sunset over the Pacific Ocean, or to watch the mountain range turn crimson hues. 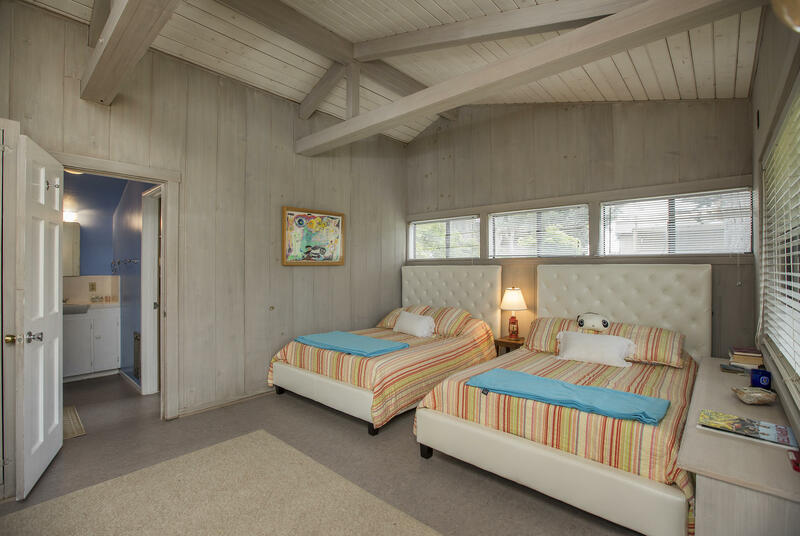 Main house has three bedrooms & two bathrooms.